Hello Beauties! I hope you're all well and your week is treating you kindly. As spring is well and truly on it's way, I thought now would be the perfect time to share some of my updated favourites with you. I haven't shared my favourites with you in a while as honestly, I've gotten into a bit of a habit of using the same products day in and day out, but with the new season comes new loves - so there's no time like the present to share my faves! Now that they days have gotten longer (yay for leaving work when the sun's still out!) I've been giving my room a bit of a spring makeover - think fresh tulips, floral bedding and this gorgeous candle from Dipytique. I've had this travel sized candle for quite some time now as I'm not always in the mood for a rose scent, but there's something about spring which just screams florals. As soon as I saw that MAC were releasing a Flamingo Park collection, I knew that I'd have to pick up at least one item. As I was desperately in need of a new MAC blusher I decided to kill two birds with one stone and pick up 'What I Fancy' - a beautiful peachy pink blusher with a satin finish, perfect for the upcoming spring and summer months. MAC is my go-to brand for blushers (seriously, they're the best) so I knew that this would become a favourite almost immediately! Do I really need to explain this one? Easter time really wouldn't be complete without Cadbury's Mini Eggs and it's fair to say that I've eaten a few too many over the past couple of weeks! 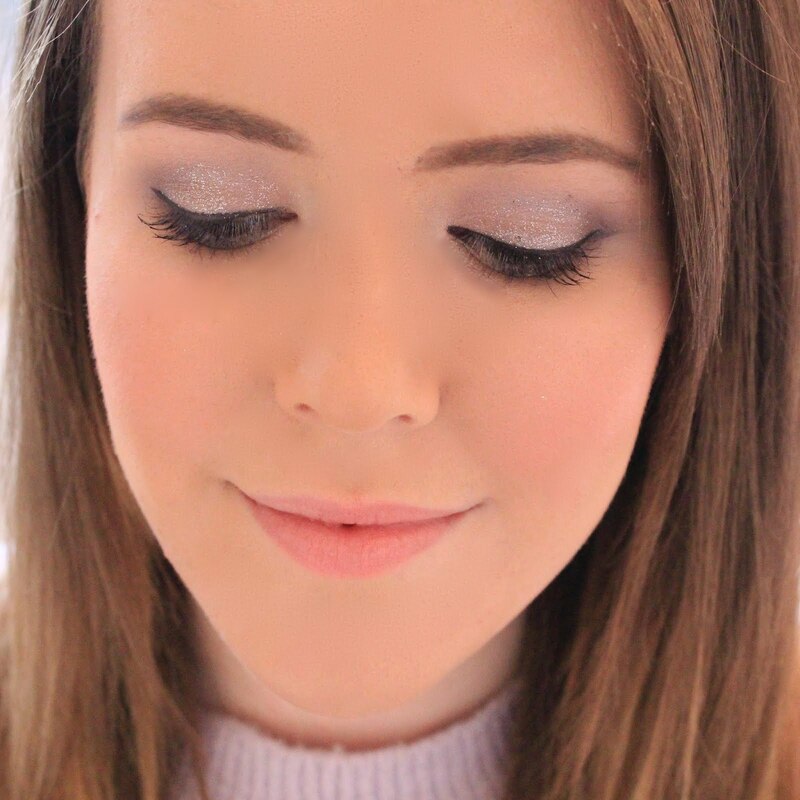 This is a product I've only recently featured here on Lipgloss & Lashes but it's definitely worth mentioning again, as colouring has now become my favourite Sunday hobby. There's nothing I love more on a Sunday afternoon that curling up on the sofa with my Liberty colouring book and a Pretty Little Liars marathon...I'd definitely recommend it to anyone out there who loves to get creative! Again, I've literally only just featured this product on my blog but it's something I've truly been loving over the past couple of weeks so I couldn't miss it out! The Rodial Stemcell Superfood cleanser is packed with skin loving ingredients such as rose hip oil and coconut oil, designed to revive and rejuvenate dehydrated skin without leaving any sticky residue behind like so many balmy cleansers - perfect for girls (and boys) like me who suffer from dehydrated oily skin! I've always loved baking (well licking the bowl mostly, but baking nonetheless!) and recently I've gotten back into the habit of whipping up a fresh batch of something sweet on a Sunday afternoon. The cakes pictured here are melt in the middle chocolate cupcakes which were divine - if I do say so myself! So if you've seen any great recipes that you think I'd love please link them below as I'm always looking for new bakes! This may seem like an odd favourite but as a girl whose always hated coffee, this is a revelation. I was recently at Ca'Puccino in Heathrow Terminal 2 for work and decided to try out a vanilla latte after a colleague said I might enjoy it and it's now become my new favourite drink! This may not seem like a big thing worthy of making it into a favourites post but I've always been the most difficult person when someone suggested meeting up for coffee so this has literally changed everything haha. If there's anything mentioned here that you'd like to see a full review of please do let me know in the comments below - although I'm not sure how much more I can say about mini eggs haha! Mini Eggs are my absolute fave! And nothing beats getting home from work and lighting some candles. 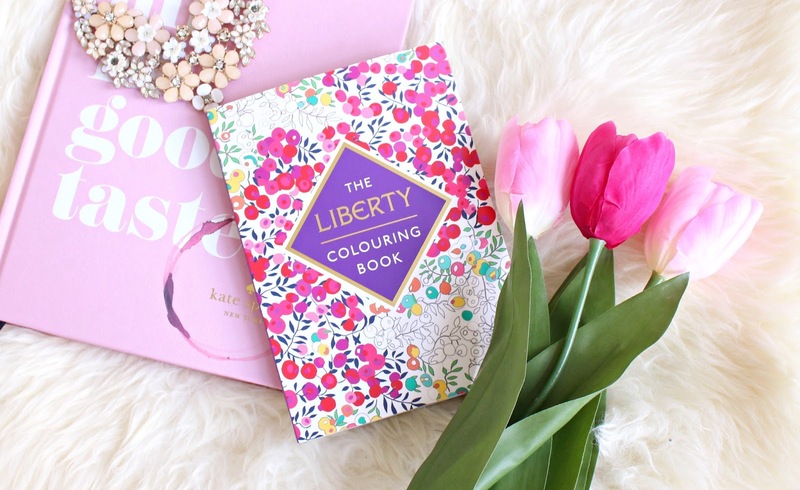 I love Liberty London so I'm going to have a look at that colouring book! I am definitely giving a vanilla latte a shot, I am not a coffee person but I really want to be!